Thank you to the Indianapolis Bar Association for generously providing our luncheon location, the IndyBar Education Center, located on the 15th Floor. The Clinic wants to celebrate YOU and the amazing work you are doing to seek and provide justice for our low-income neighbors as a way of demonstrating Christ’s love. Please join us at the Team Justice Volunteer Appreciation Luncheon in your honor! Enjoy lunch and learn how volunteers like you help make the work of Neighborhood Christian Legal Clinic possible. Please feel free to drop in anytime between 11 a.m. and 1:00 p.m. This event is for individuals who have volunteered at Neighborhood Christian Legal Clinic. For planning purposes all volunteers are encouraged to register. 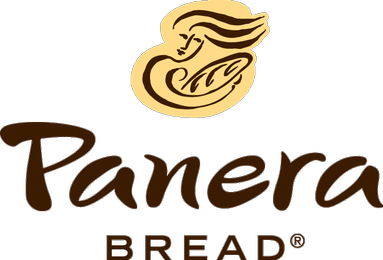 Additional thanks to Panera Bread for providing complimentary snacks for our guests.